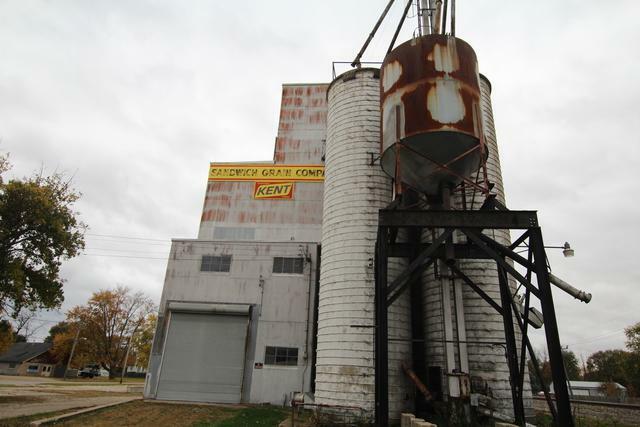 This property consists of a grain elevator and office that is currently vacant. 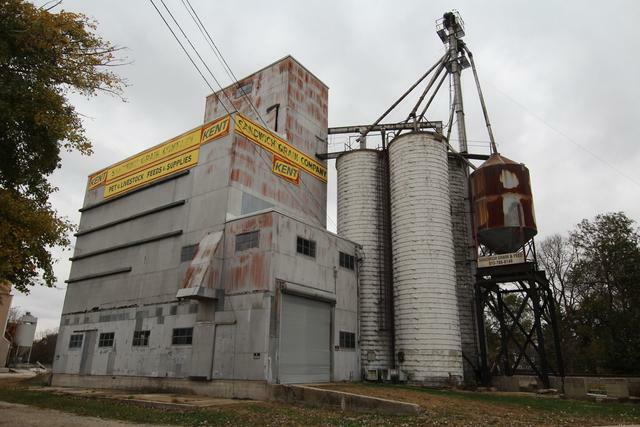 There are four concrete grain silos located adjacent to the railroad. 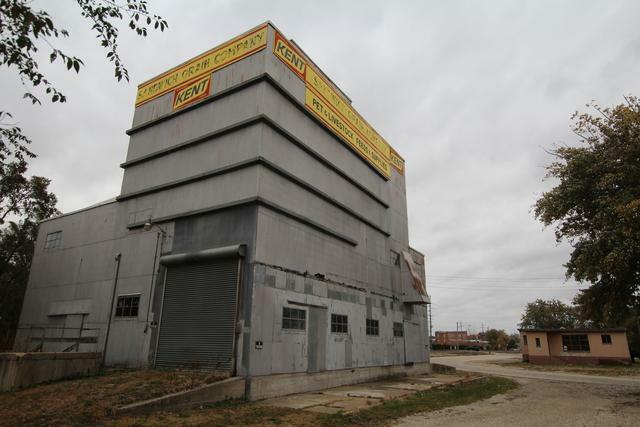 The property is located just off of State Route 34 with good exposure to traffic. It was the Sandwich Grain Elevator. There is a drive over scale at the office. Property has many potential uses. 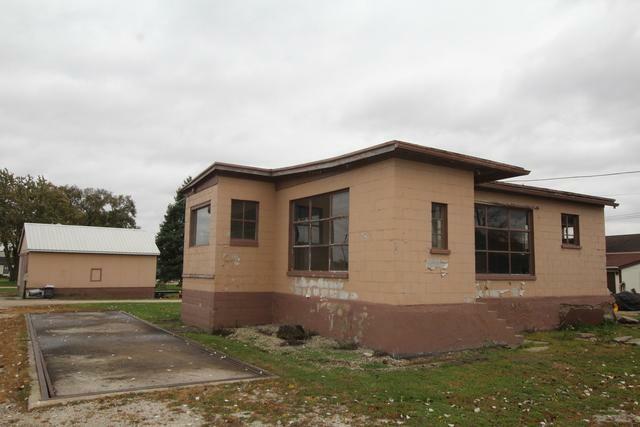 Current owner has put on a new roof and windows and has done extensive clean-up on the property. Office building is just a shell, but scale still exists. Owner also has engineering plans for converting to restaurant/pub. Survey in attachments. Multiple pin numbers. Taxes represent total of all pins. sold as-is. Many opportunities here!